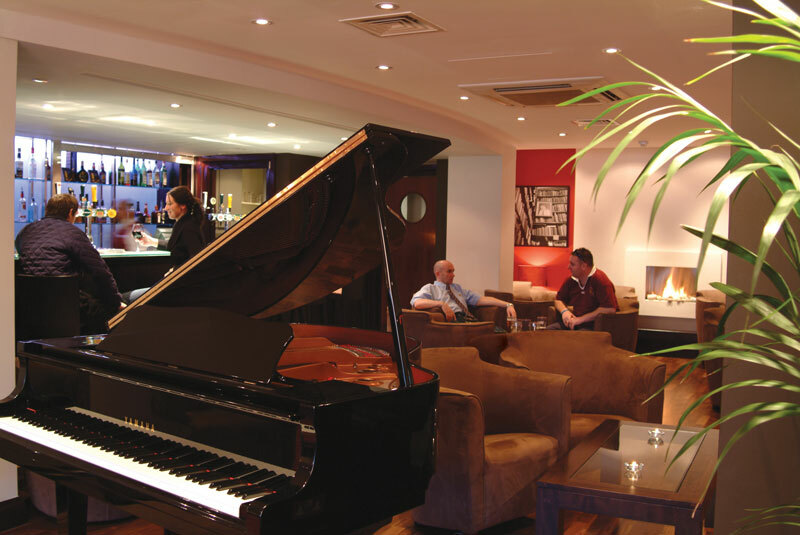 Situated on the first floor of the hotel, The Piano Restaurant & Bar is open daily for breakfast. Our popular Sunday Lunch is also served here, which includes traditional favourites to firmly modern dishes. 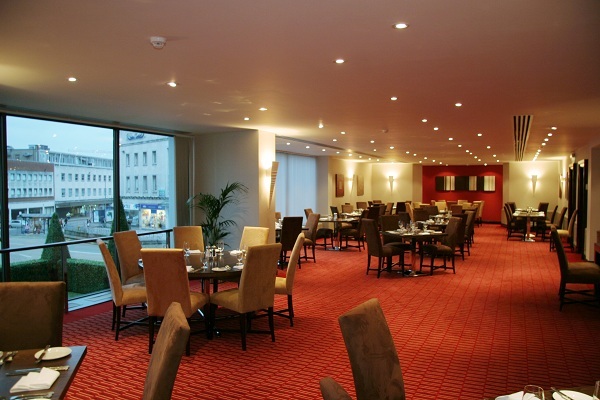 The Piano Restaurant & Bar also offers the perfect setting for private dining events, wedding celebrations and parties, with panoramic views over Swansea due to the glass frontage. It has its own bar and dance floor too, keeping all your guests together in one place.